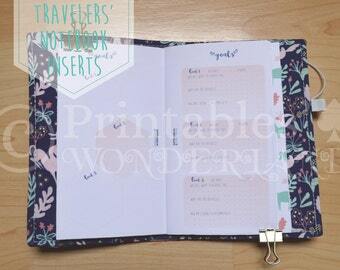 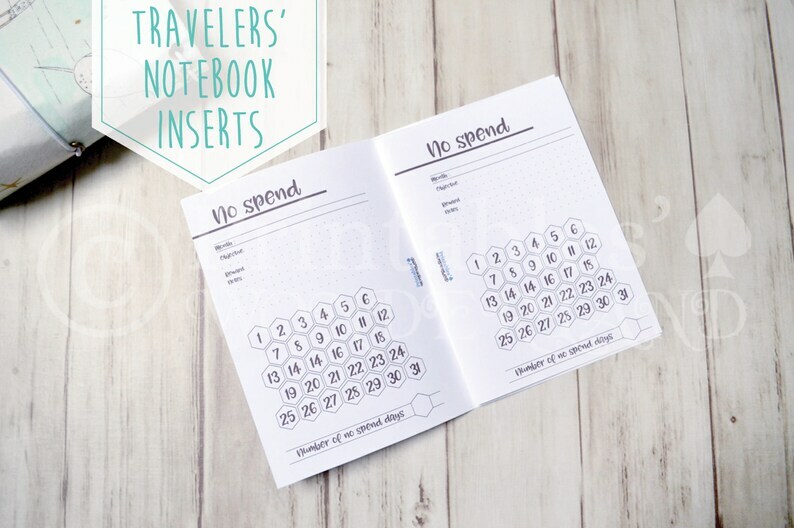 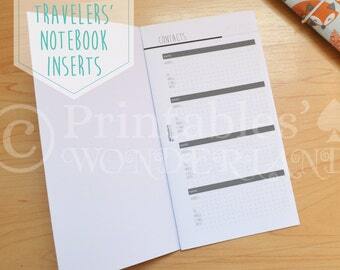 A6 size fauxdori travelers' notebook refill no spend tracker in English. 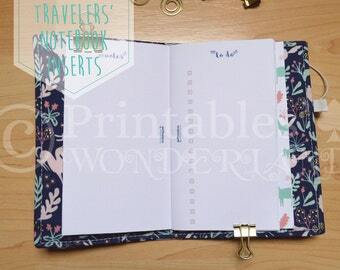 > No spend on 2 pages. 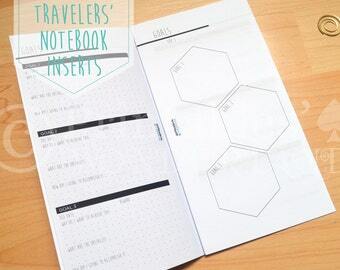 > TN A6 size inserts. 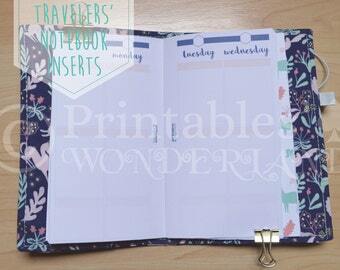 Note that the file is meant to be printed on A4 or Letter sized paper and cut and folded after printing.